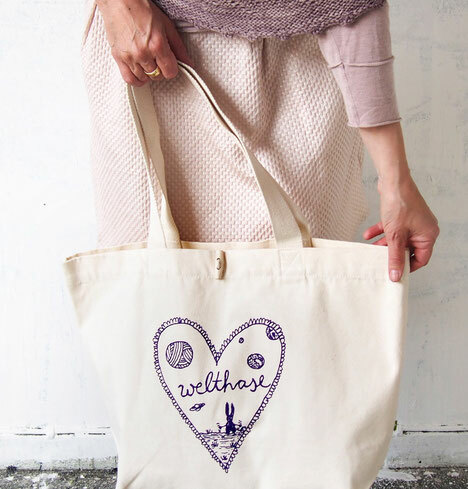 organic welthase bag - welthases Webseite! It´s time for the new ORGANIC welthase bag! Yes! 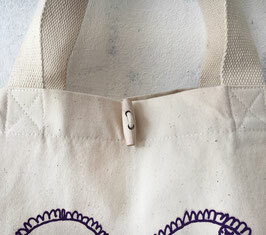 This bag with the lovely printed welthase heart is made of a good heavy organic cotton and meant to last forever. 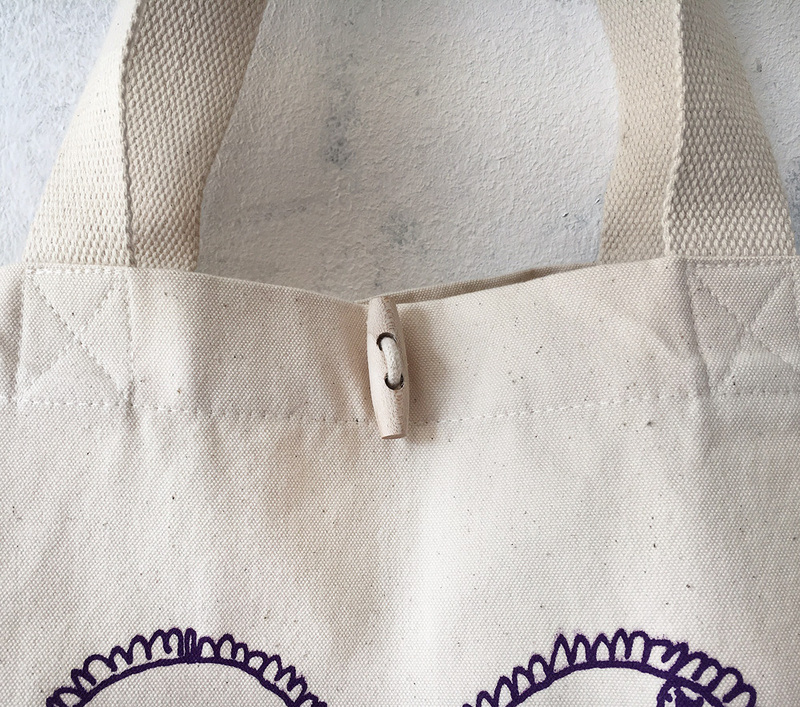 The comfortable size of this organic canvas bag with woven 60cm handholds, a generous 17cm bottom fold and the lovely detail of a wooden duffle coat button makes sure you can wear it on your shoulders and offers a sensible amount of space....for yarn, projects, whatever. Join the welthase community and let the others know what you like!